Run by volunteers, the club provides those affected by hearing difficulties with access to medical and educational assistance. Of recent times they have installed sound systems in the classrooms of students with hearing difficulties to allow them to hear their teachers more clearly. In 2012 Dubbo Deaf started the Hear our Heart Ear Bus Project to support those with otitis media. Contact the club President for meeting dates throughout the year. It is also advertised on DDDC FB page. Parents of children with all types of hearing loss. Provide financial assistance to families of deaf/hard of hearing children for; trips to larger centres, to self educate in workshops etc, which may necessitate travel and accommodation. Provide assistance for medical trips to specialists. Fund the expenses of guest speakers, for training and development of teachers, parents and students, including payment for their travel and accommodation as required by their organisations. Raise funds to improve the educational facilities available to the Deaf/Hard of hearing children in Dubbo and surrounding district. Give parents access to resources, equipment purchased by the support group. We have a small library that all members can use. It includes information on deafness, toys, books, some technological equipment specific for deaf individuals. Provide emotional support to Deaf/Hard of hearing children, and their families. 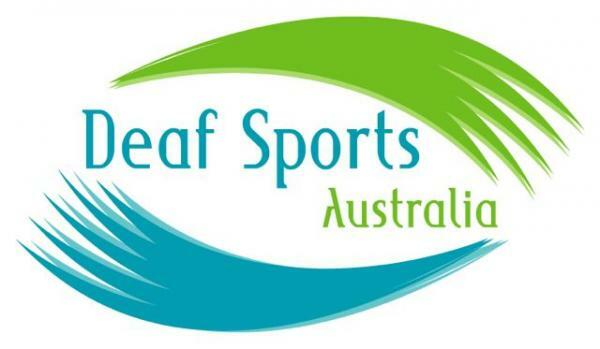 Promote community awareness of Deafness and Hearing Impairment. Organise group functions, family and student camps and meetings for the Deaf community and their families. This serves as an opportunity when families and children can mix, gain new friendships and support and learn from each other. Act as a support network for families and the Deaf community. 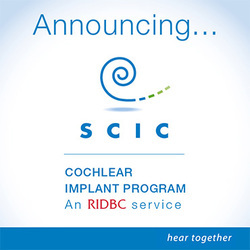 Encourage inter-agency links for improved audiological, health and educational services provided to the Deaf and hard of hearing community. All fundraising goes back into the children and their families. Some recent examples are purchasing a vibrating baby monitor for a deaf mother, purchasing an ipad and sound system for use at school, purchasing baby sign language books, part funding local Teachers of the Deaf to attend conferences and of course the very popular family camps. See the tab under this one to look at camps over the years.